Why practice Yoga during your pregnancy? 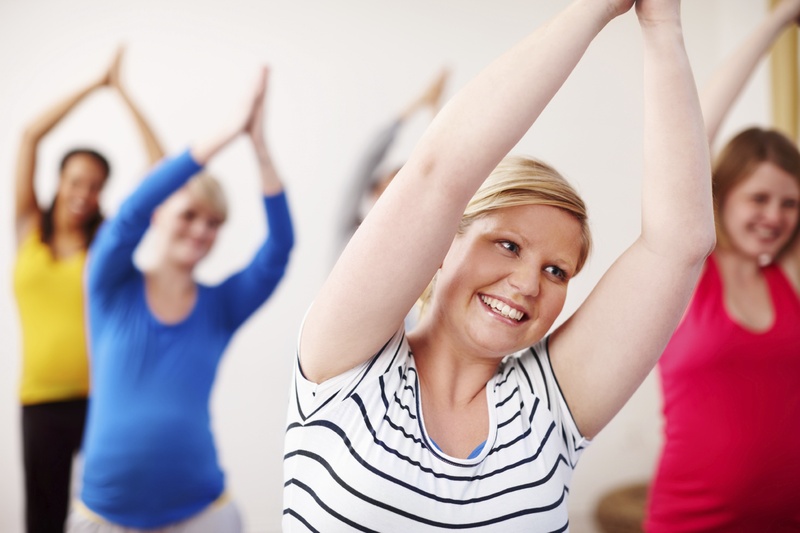 During your pregnancy is the ideal time to experience a gentle yoga class especially tailored to your needs. Pregnancy can be a challenging period in your life with many changes to your body both mentally and physically. Yoga works in many aspects to calm your mind and stretch out your body. Are you feeling anxious about the unknown, worries about the birth? During a yoga class you will practice exercises which work on your glandular and nervous systems within the body, which in turn helps you to balance any emotions that that come up. You will be guided to keep the mental focus on your breath, slowing the breath down has the effect of calming your mind and body. Each week you will be guided to stretch out your body in a safe way, strengthening your muscles, particularly in your hips, pelvis and lower back that support the extra weight of your growing baby. Lengthening the spine, which in turn can relieve small lower back pains, common in pregnancy. We will also work on the upper part of the body getting yourself ready for the extra strength needed to carrying around and breastfeed your new born baby, in addition to bringing additional circulation to the breasts and chest area, which in turn can relieve headaches. Learning how to relax is a vital tool to learn during pregnancy. In each class you will be guided through techniques to train your body and mind to relax. Meditation and chanting mantras is one of the ways to do this. Mantra not only calms mother but also relaxes your baby. Giving yourself time to connect with the baby in your womb. Regularly practicing to tune into your breath and relax will also be invaluable for you during labour. Come and meet other “Mums to be” in a cosy environment, share your worries, doubts and joys of pregnancy. Shaunagh Aluwihare, is an internationally qualified Kundalini yoga teacher and member of IKYTA (International Kundalini Yoga Teachers Association) and has fulfilled the Yoga Alliance RYT (Registered Yoga Teacher) 200 hour requirement. She has two of her own children (now teenagers) and will be teaching at her home, 6 Gomes Path, Off De Fonseka Road, Colombo 5, every Monday between 5.45 – 7.00pm.